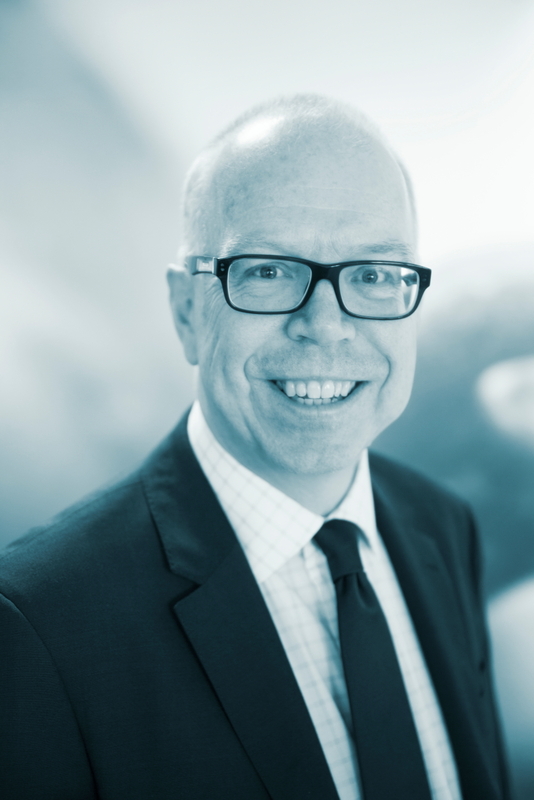 Simon Swallow joined the Shipowners’ Club in 1991 assuming the role of Senior Underwriter. As Chief Executive, Simon is responsible for driving forward the Club’s strategic objectives and working closely with the branch offices to look after the needs of the Club’s Members and the many brokers with whom the Club works. In addition to overseeing customer relationships, Simon leads the company’s marketing and business planning effort seeking ways in which, through the cover provided, we can provide comprehensive liability solutions to Members. Simon is also responsible for the Club’s reinsurances and close liaison with the Club’s board. Simon has always worked in marine related industries having started his career as a ship broker and then worked in Hong Kong for a well known towage company. He then moved back to London and worked for seven years with a Lloyds insurance broker.